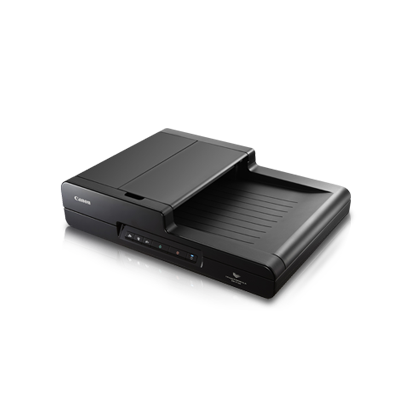 The Canon imageFORMULA DR-F120 is a highly productive document scanner that supports a variety of paper types. This scanner will provide scanning functionality above and beyond a multi-functional printer. The Canon imageFORMULA DR-F120 is your one-stop scanning solution. With numerous helpful features such as auto detect and skip blank pages, you will find that scanning has become much easier.